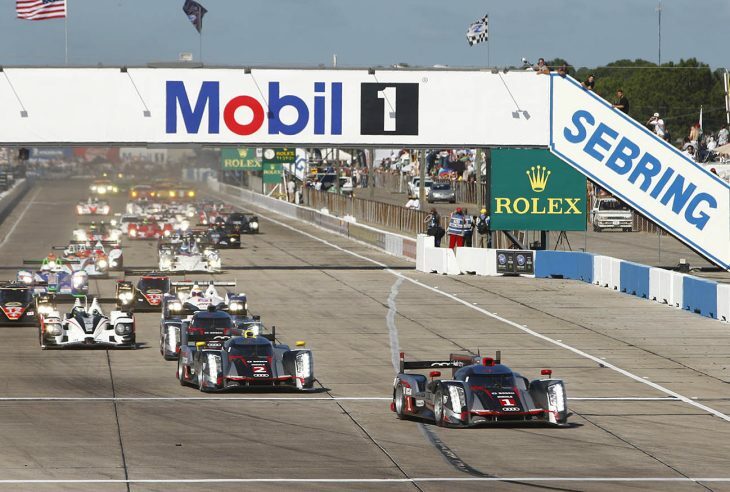 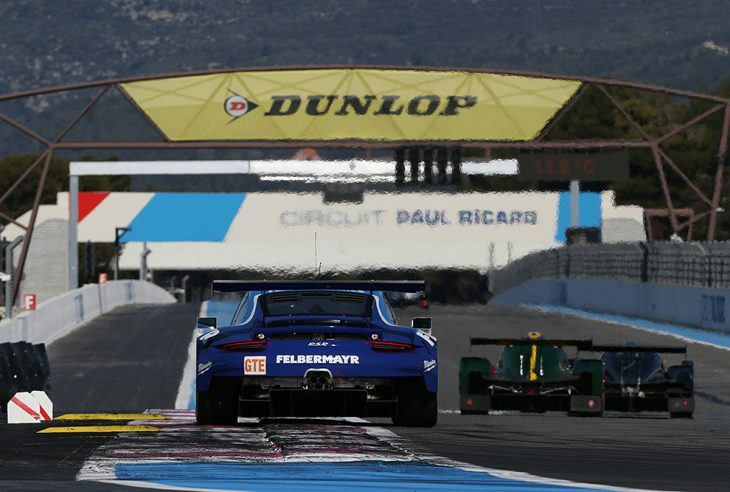 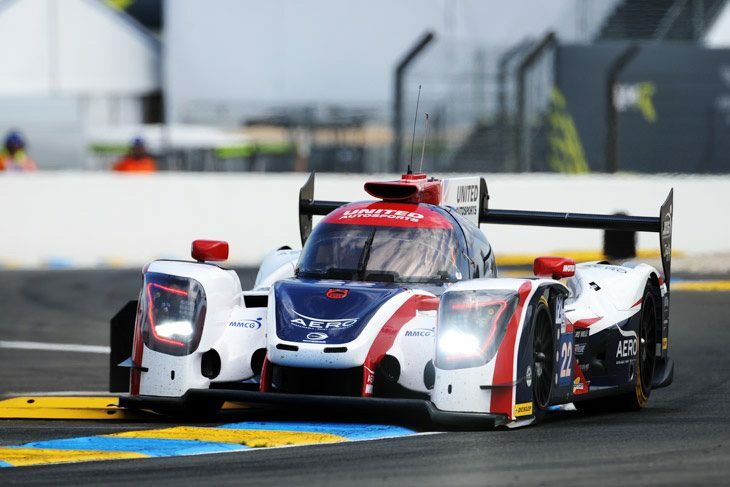 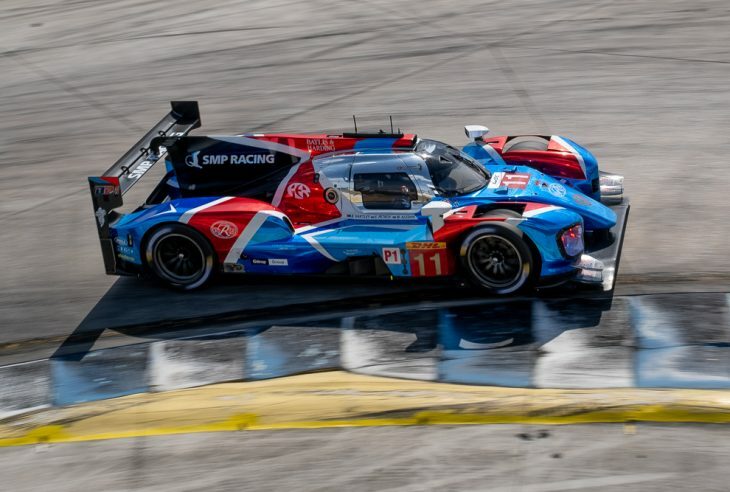 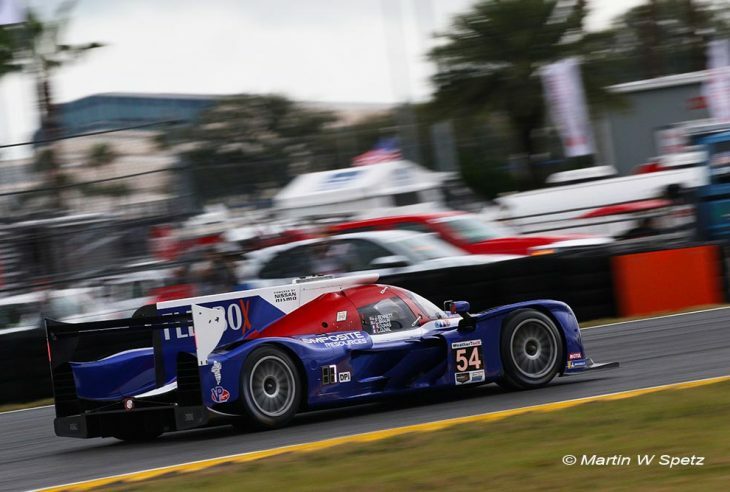 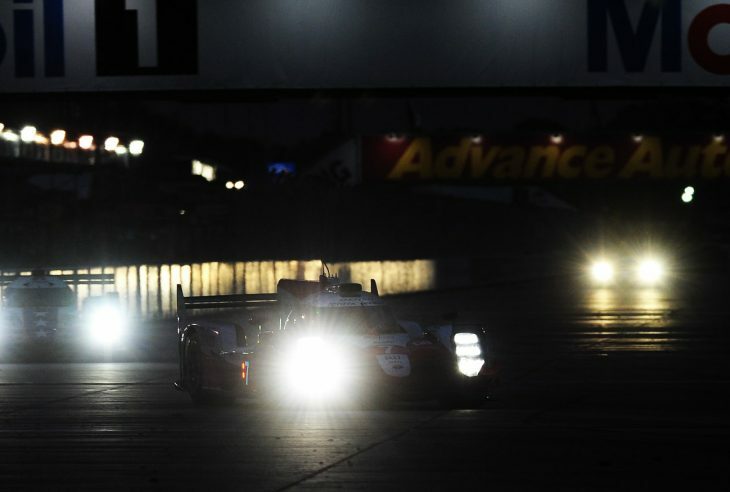 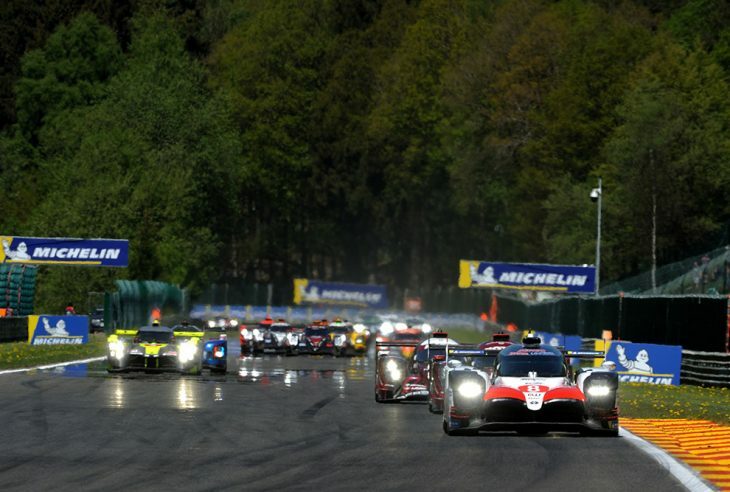 The FIA WEC has quickly become the pinnacle of sportscar racing since its inception in 2012. 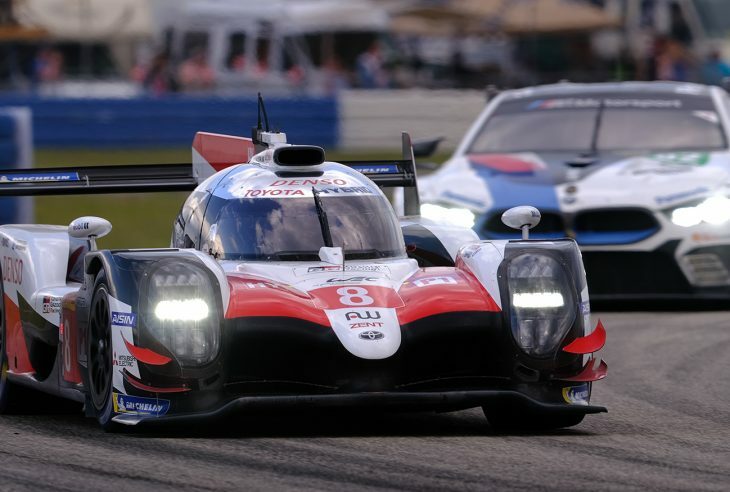 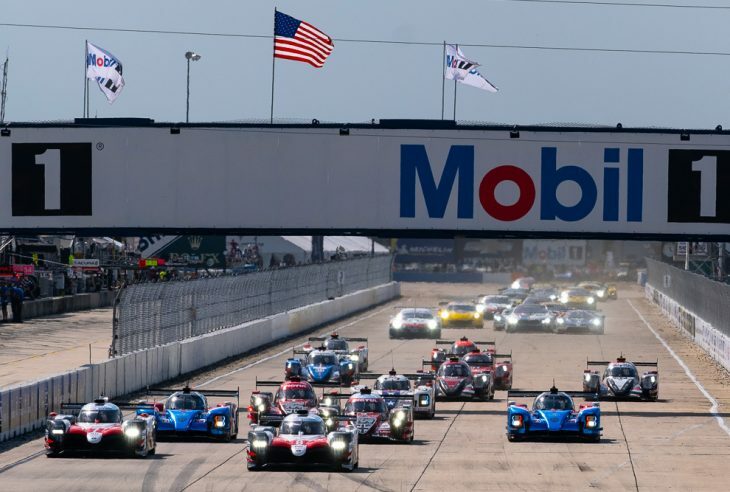 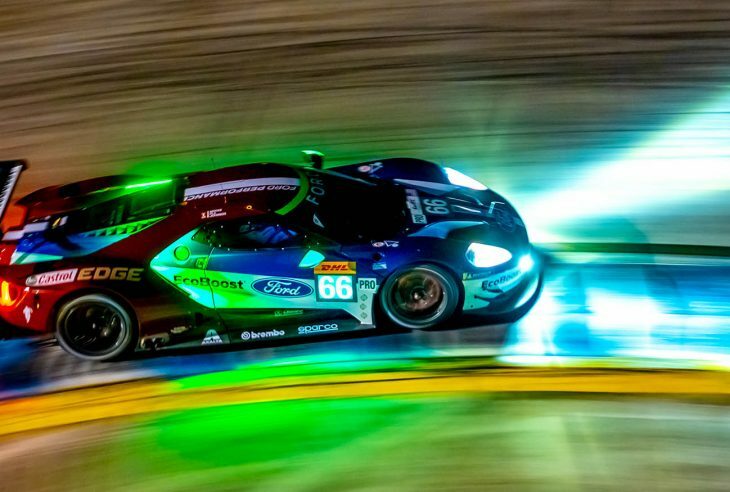 The teams and drivers here are split into four classes, two for prototype and two for GT, and compete in six-hour races across the globe. 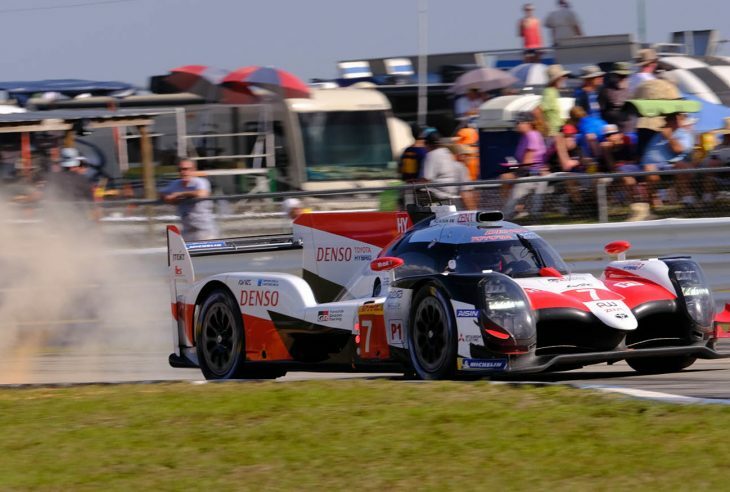 The WEC has a great selection of manufacturers and private teams driving some of the most sophisticated and technologically advanced machinery in the world. 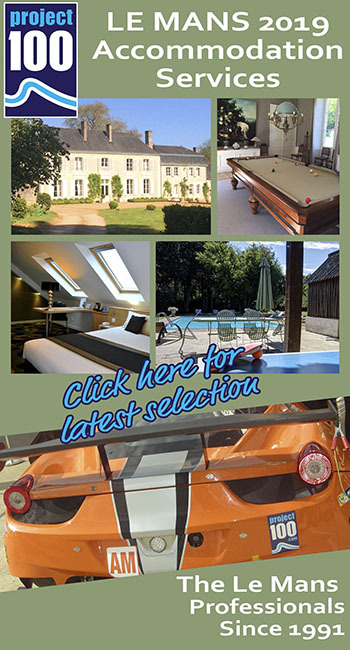 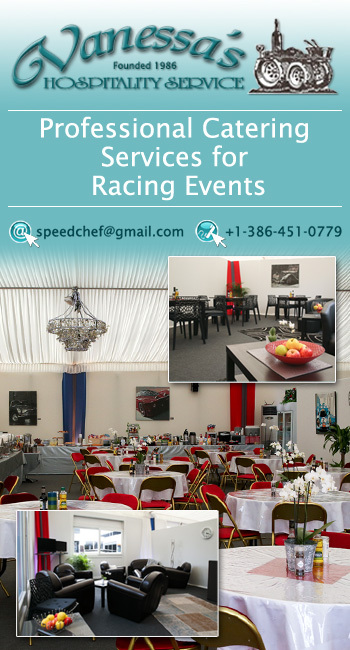 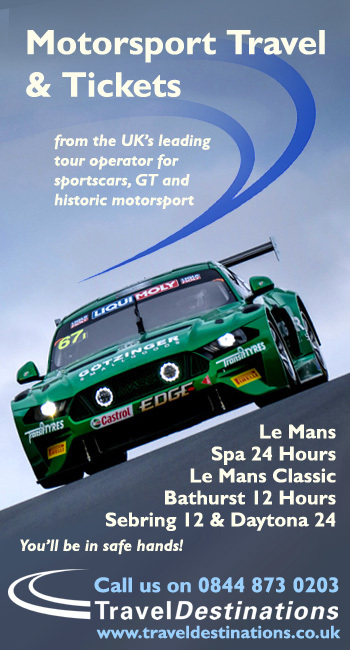 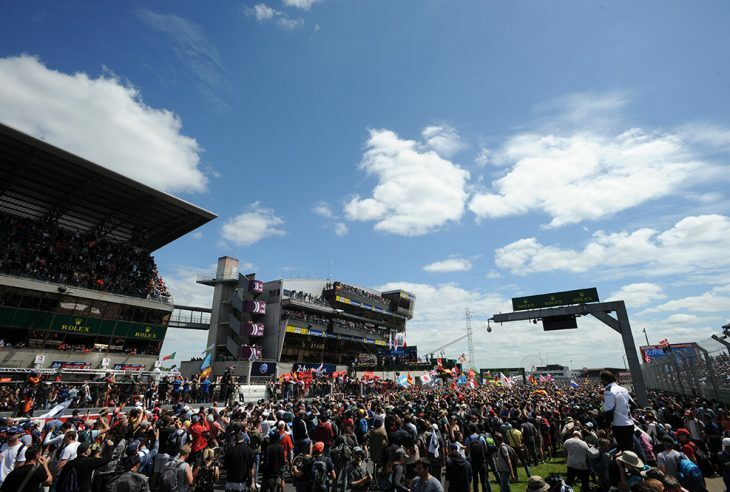 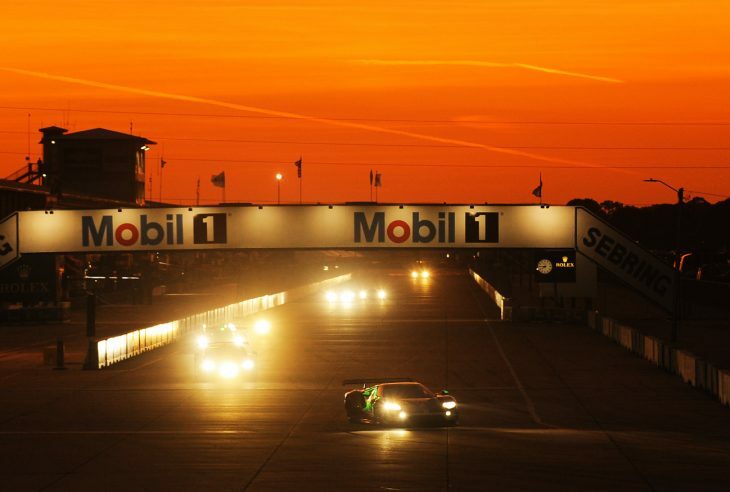 The Le Mans 24 Hours is its marquee event, acting as round three of the season. 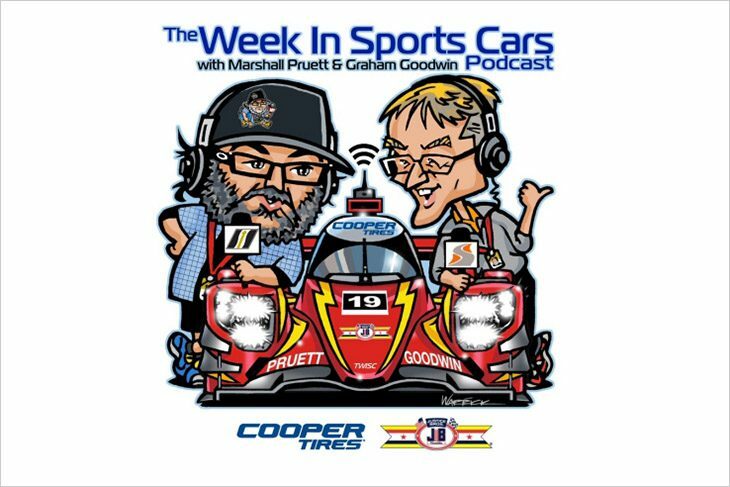 There does not seem to be any listings for this Series yet!